With the introduction of Hummingbird Google is making an attempt at enabling its algorithm to better understand language. 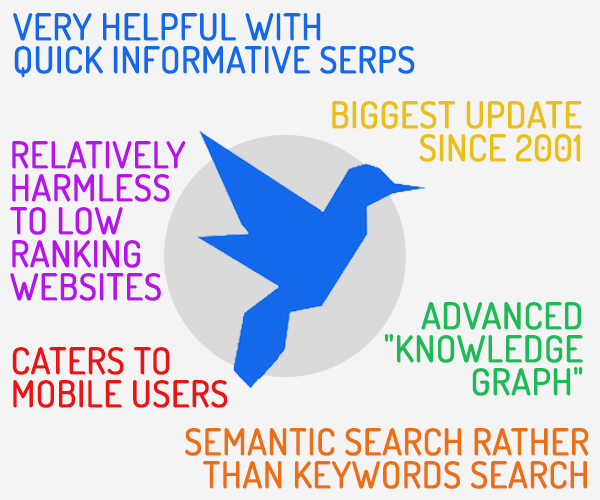 At the same time, SEOs are trying to understand how to speak more clearly to the new algorithm and help it recognize the wisdom of their recommendations. Even though changes to the algorithm are quite substantial, the fact remains that if you want to attract its attention you have to make informative, well written content. However, it doesn’t hurt to take a closer look at the semantic analysis processes that are going on in the background every time you enter a query and the factors that lead to recommending one piece of content over another. 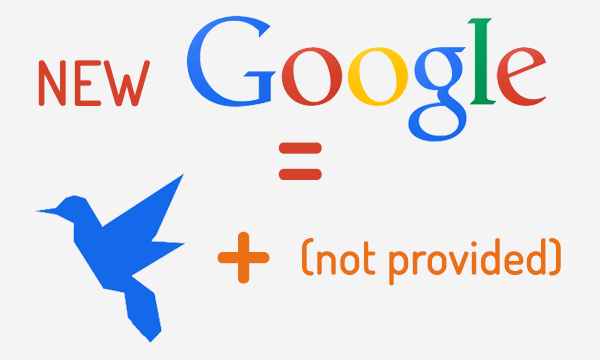 Ever since their earliest days, Google recognized the need for flexibility in the interpretation of the entered queries. If a user entered a less popular synonym for the term that they are interested in, they would be presented with inferior results. That’s why it was important for the algorithm to understand which words could be substituted with others and still provide relevant results. However, finding appropriate synonyms is not nearly as easy as simply checking a thesaurus and picking one. One word could be an adequate synonym for another in certain contexts, but not in others, especially with set phrases or idioms. That’s why the algorithm has to be able to decide when it is permissible to consider one word interchangeable with the other and to offer relevant results for both words. There are several ways to do this, and most of them depend on co-occurrence. This is to say that Google tracks the queries made, and if a user enters one term in a query and then the other one in the following, or one of the several following queries, the algorithm will recognize the connection and the probability of it treating the second term as a valid substitute for the first one will increase. Likewise, if one term often appears in the search results when another term is entered in query, or if queries for both terms often come up with similar results, chances are that they can be considered good substitutes one for another. Another interesting way of finding synonyms for a word or phrase included translating it to another language and then translating it back into the source language. While this is not a foolproof way of establishing interchangeability, it does provide a good starting point for the algorithm. While Google’s algorithm was quite successful in finding general synonyms, it lacked the ability to observe them within a context. With the introduction of Hummingbird, the co-occurrence analysis has been taken one step further. The algorithm first determines a list of potential substitutes for a term and then checks how often they appear together with other words in the query. For instance, while venue, place and joint may otherwise be considered synonyms, if you enter ‘best burger place’, you’ll also get results for ‘best burger joint’, but there will be none recommending the ‘best burger venue’ (unless we’re talking about some strange kind of performance art involving minced meat). 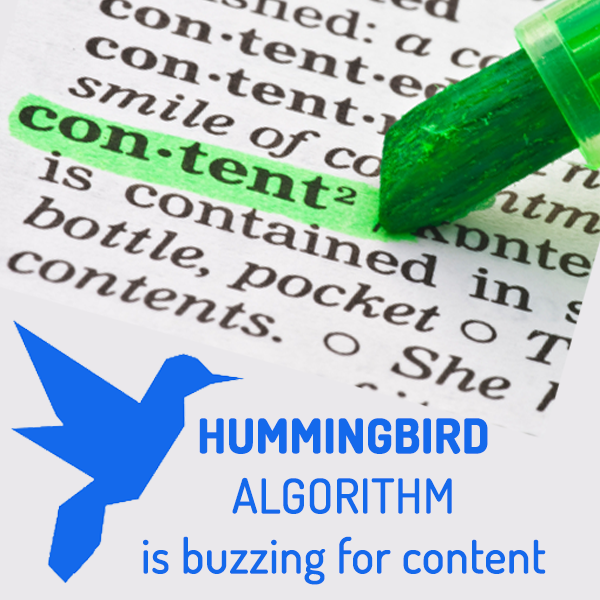 While algorithm already had some contextual awareness before Hummingbird, this revamping made it capable of applying the same basic principles to longer queries. This enables it to provide all the results that may be relevant, regardless of your exact wording, which is to say that you don’t have to back-engineer the process it uses for suggesting results and try to guess which words will give you the best recommendations. In other words, it not only provides you with relevant results, it provides you with (almost) ALL the relevant results. There are a couple of things that you can do if you want your chirping to be more audible and coherent to Hummingbird. When you think about it, this does diminish the impact that keywords used to have, but it gives you a nice opportunity to engage in some legal keyword stuffing, or, to be more precise, synonym stuffing(TM). While writing ‘burger joint’ twenty times on a single page would be quite suspicious, shifting between burger place, burger joint, burger stand and other possible synonyms, you are increasing the possibility that you’ll find yourself in the results, without attracting the wrath of some of the less friendly members of the Google’s Animal Kingdom. If you are not sure what words are synonymous to Google, simply search for the term you are interested in and check what other substitutes are offered in bold. This should give you a nice idea of what other words you can use and give you some research material for the other thing that you can do to optimize your content. Namely, you could also try using some terms that frequently occur on the pages that you reach through searching for either of the synonyms. In our example that would probably be things like ‘meat’, ‘flavor’, ‘salmonella’, ‘heart attack’ and similar (Our burger place is known as a burger joint which serves meat of such exquisite flavor that you’ll happily disregard all the unfounded charges claiming that our burger stand is responsible for numerous heart attacks and salmonella cases). The problem with this advice is that, if you have been writing good content, you’ve already been using synonyms and (often) mentioning things that are often mentioned when talking about the topic in question. So here’s a surprising conclusion for all of you – write good content. You’re welcome.